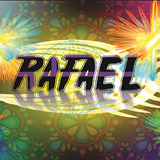 Hello!. I am trying to activate AirMirror, however this does not work and asks me root permissions've rooted my phone, Please Respond. 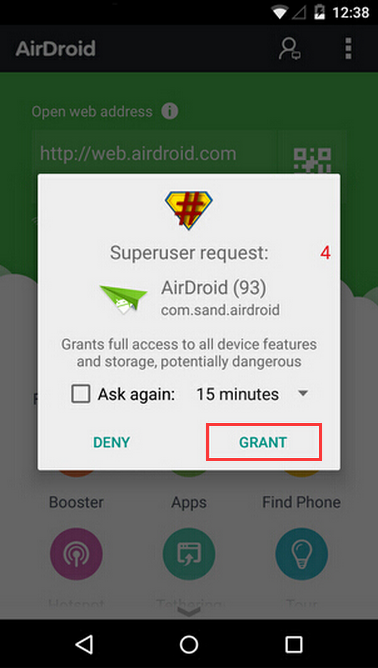 Hi, have you grant AirDroid the root permission? 1. Click AirMirror icon on AirDroid Windows/Mac, tap GRANT when authorizing window pops up on your Android.